The 2018 football season saw five Striv schools bring home state football championships. 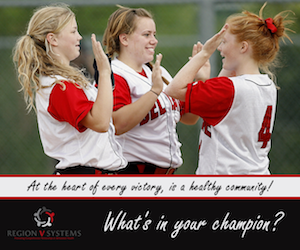 These videos are just a small part of their journey: A Championship Journey. 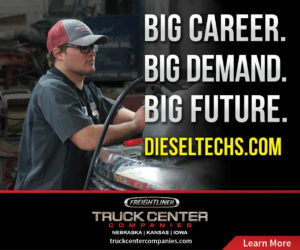 Powered by Truck Center Companies. 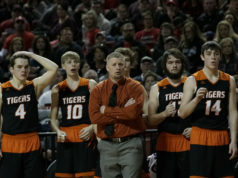 The Aurora Huskies made the move to Class C1 for the 2018 season, and it paid off with the school’s third state championship. Senior quarterback Baylor Scheierman led an offensive attack that put their names all over the school and state record books. The Centennial Broncos entered the 2018 season on the heels of a runner-up finish in 2017. With 18 seniors on the roster, this squad wouldn’t be denied. 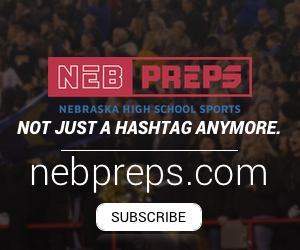 A matchup with Norfolk Catholic (the reigning C1 champs) proved to be an instant classic, with the Broncos prevailing after a successful 2-point conversion in overtime. The freight train that was the Creighton Bulldogs rolled into Memorial Stadium unscathed on the season, and after a quick opening score, the game against Burwell looked to be on a similar path. But when senior quarterback Brayden Zimmerer went down with an injury, the Longhorns mounted their charge. With running back Bryce Zimmerer rushing a whopping 54 times, the Bulldogs used a late defensive stand to secure their first title. The high-flying Eagles offense wasn’t to be denied a trip to Memorial Stadium. Wins over traditional powers Falls City Sacred Heart and Humphrey St. Francis propelled them to a date with Mullen, and one of the nation’s top rushers in Lane Edis. The Broncos started fast, but when Ty Hahn and the Eagle offense found their footing, there was no stopping them. 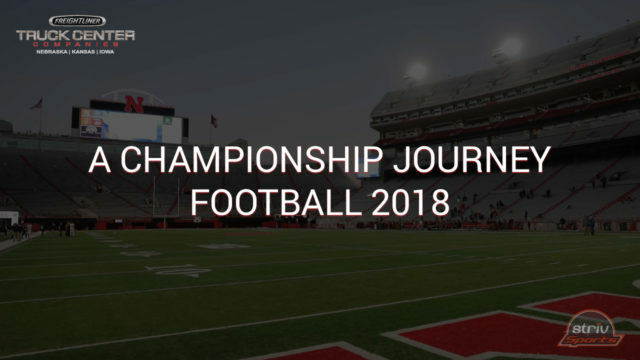 Johnson-Brock would win their first ever state football Championship. A record-setting Falcon offense strode in to UNK’s Cope Stadium for a matchup with defensive-minded Hay Springs. 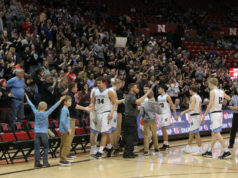 Falcon senior AJ Jenkins scored four different ways, as Wilcox-Hildreth won their first ever state title, and the first six man title under the NSAA since 1998.